The ViperTouch holds vital founctions for both production and climate. 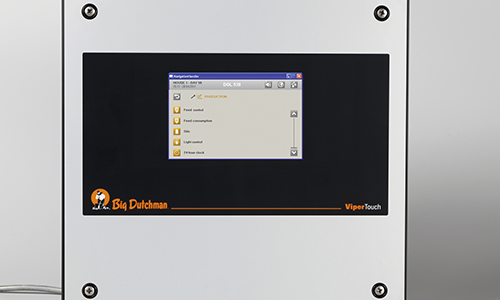 With an easy-to-read graphic display and functions right at your fingertips, the ViperTouch makes controlling your poultry house environment simple. 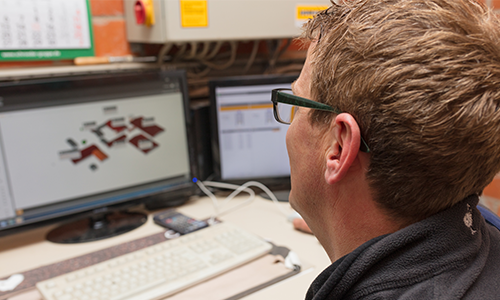 BigFarmNet Manager is a PC program which allows the customer to list and visualize as well as process and control the barn climate and production data from his office PC.